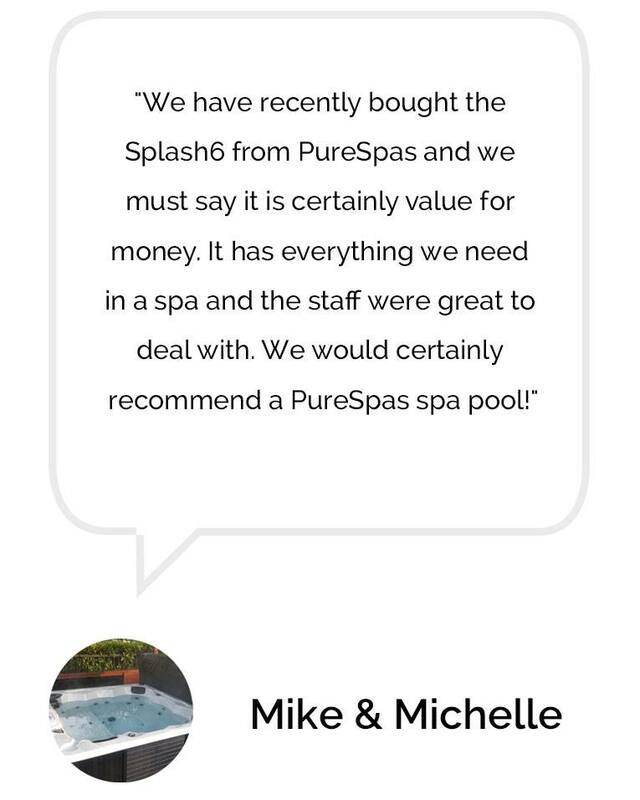 About Pure Spas - NZ's most Affordable Spa Pool Retailer. Buy Online Today! Quality Spa Pools. Lowest Prices. Everyday! Our sole reason for being is to offer our customers good quality spa pools at the lowest possible prices, everyday! 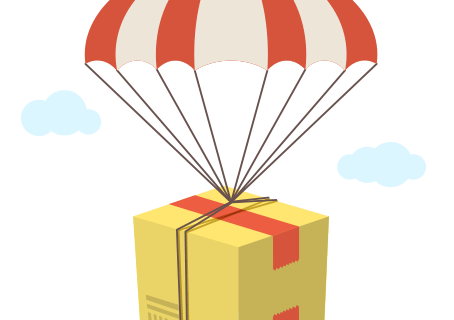 Throw in our free delivery options, super fast dispatch, guaranteed satisfaction policy and world class customer service; you’ve got a pretty great shopping experience. attractive designs that will fit perfectly in your backyard. night, or having a couples retreat in your garden, we've got the spa pool for you. Got questions? We've got the answers. 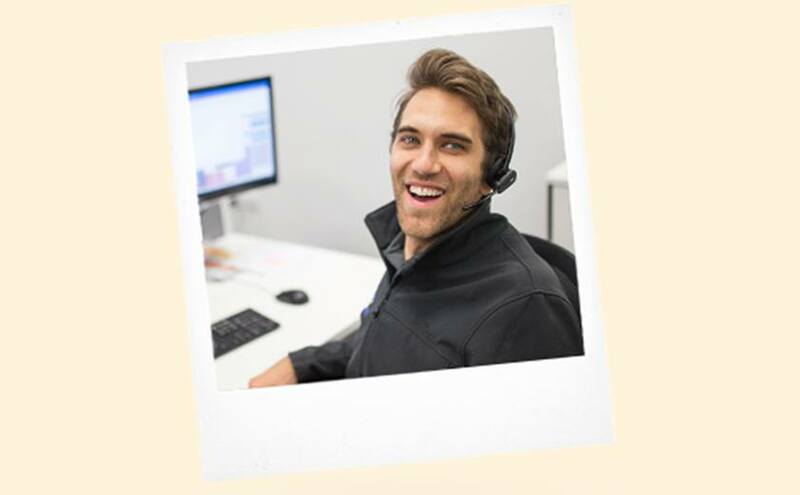 Our amazing customer service team is based in Christchurch. 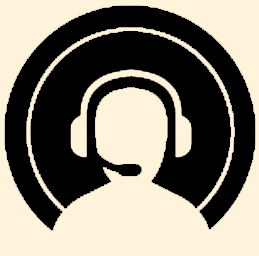 We're available 7 days a week so don't hesitate to get in touch. We hold stock in multiple warehouses around the country, so that you can get your hot new spa faster. 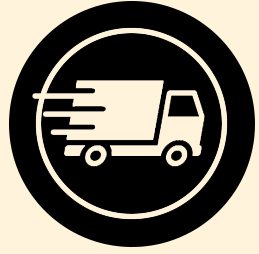 Most of our spas are dispatched in under 1 week. Our dispatch team is the best in the business! In the unlikely event of an issue with your spa, we will send a highly skilled spa technician direct to you, anywhere in New Zealand. 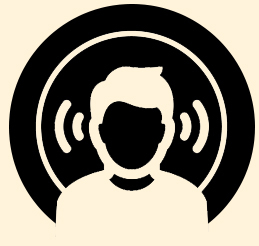 We’re always continuously improving the way we do things and often make changes based off customer feedback. Have peace of mind knowing your spa pool has excellent warranty coverage. PureSpas is brought to you by premium spa pool brand Alpine Spas. 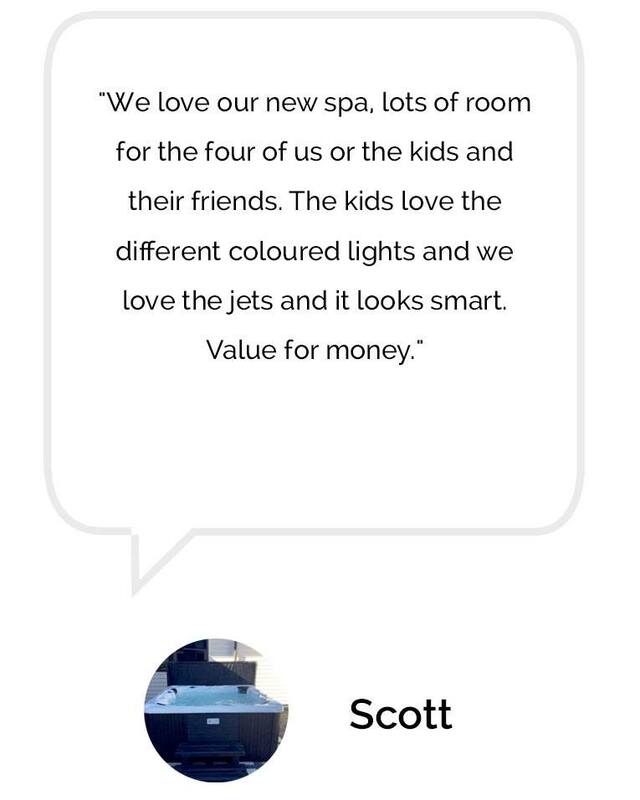 Together we have the goal of making spa pools more affordable for kiwis. 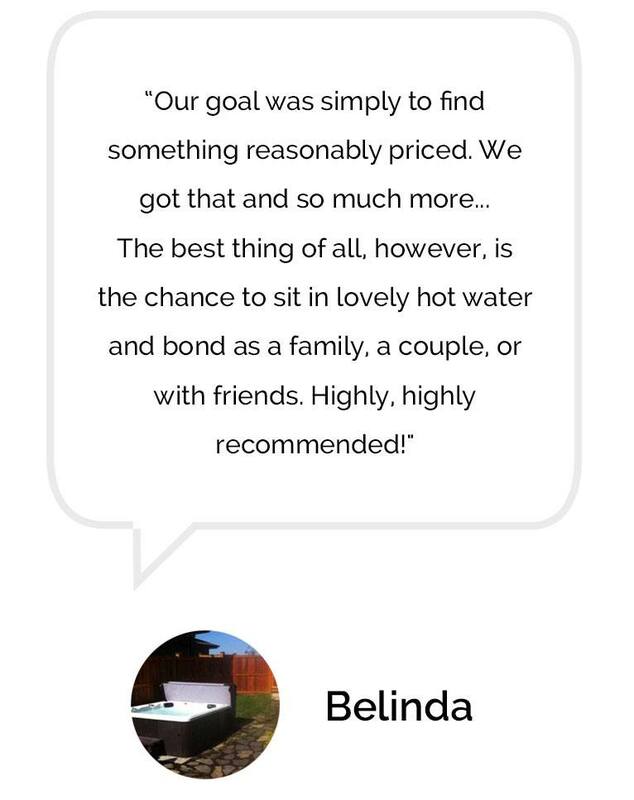 We're committed to selling both entry level and luxury spas that don't break the bank. The entire PureSpas range is available for viewing in the Auckland and Christchurch Alpine Spas showrooms. © 2017 Alpine Spas Limited trading as PureSpas. 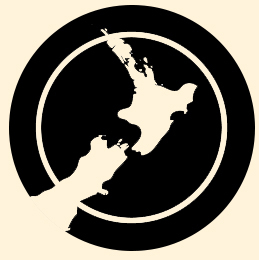 New Zealand Owned and Operated.